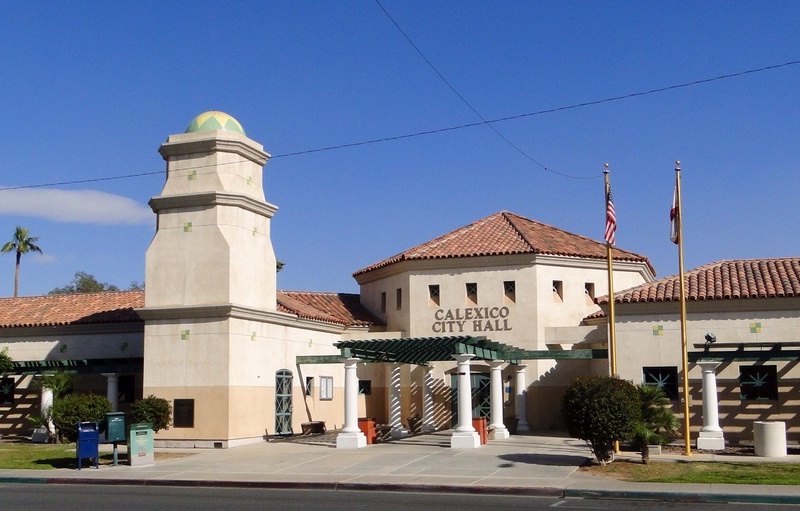 Cal from California and exico from Mexico makes the city of Calexico, which shares the border with both the countries. According to population, this city can be called as the largest city of the Imperial County, hosting residents from both sides of the border. The climate here is a blend of subtropical and hot-desert, where it rains in the winters during December and January. Summers here are dry with the occasional hit of thunderstorms, which results in heavy rains and hail at some points. All year round there is a sufficient amount of sunshine due to its desert climate. This city was called in its early years as “tent city” established by a company called Imperial Land in 1899, when this desert was converted into a fertile land that is a great asset for agriculture. In present day, hundreds of acres have been devoted to industries, to boost up the industrial development. The first official post office was established here in 1902. There are two major events celebrated each year, Mariachi festival and SDSU art exhibition, both are related to fun and amusement.